To ensure that the Museum grows alongside the community, to remain an excellent, free-admission educational entity. "Thank you for letting us visit the Smoky Hill Museum. I never did those things before. Is was super fun! 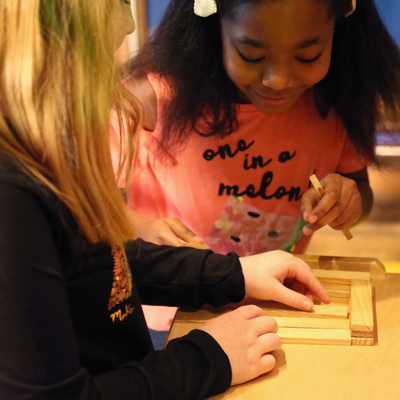 I want to do it all over again," Haylee, third grader, Coronado Elementary School. 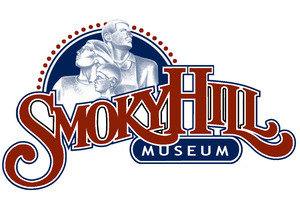 The Smoky Hill Museum is a FREE, Nationally Accredited, history museum telling the story of the Smoky Hills in Kansas. 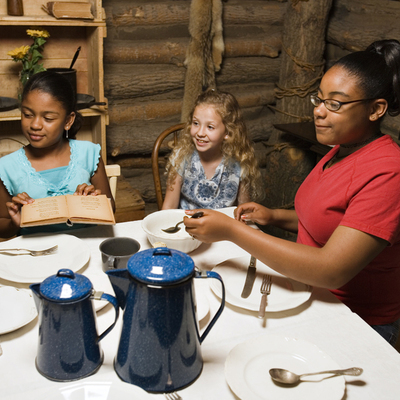 The Friends of the Museum's purpose is to promote and support the activities carried on by the Smoky Hill Museum. 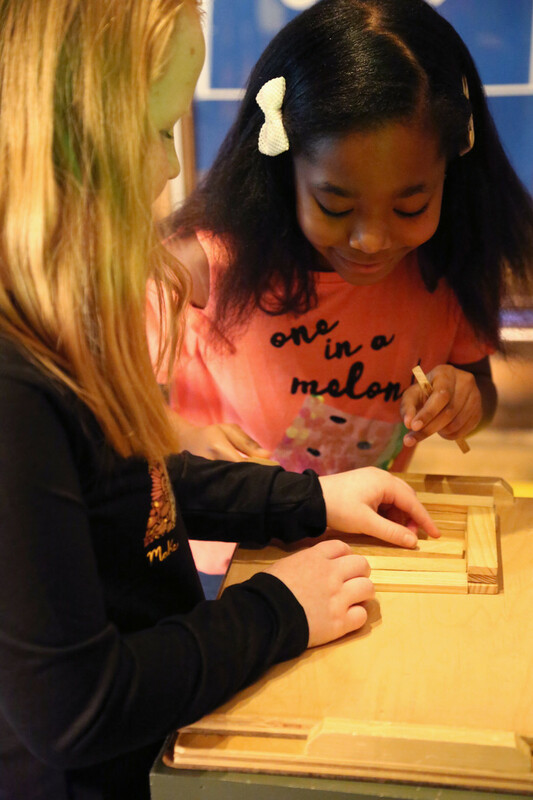 The Museum's galleries and exhibits are a chronicle of who we are and where we've been, challenging newcomers and long-time residents to consider how they will leave their mark. 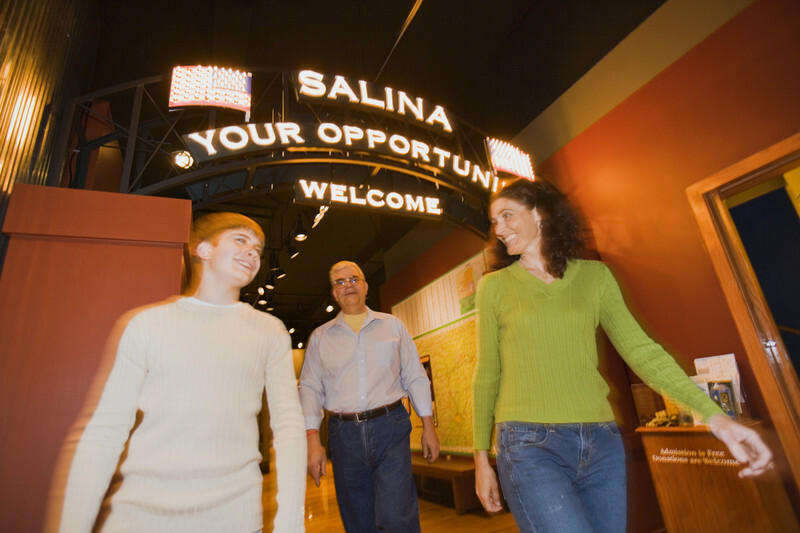 As the official repository for Salina's history, the Museum fosters a strong sense of belonging and civic pride. 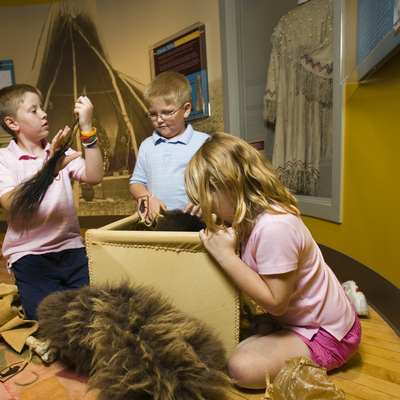 The Museum inspires visitors of all ages to understand the region's rich history. 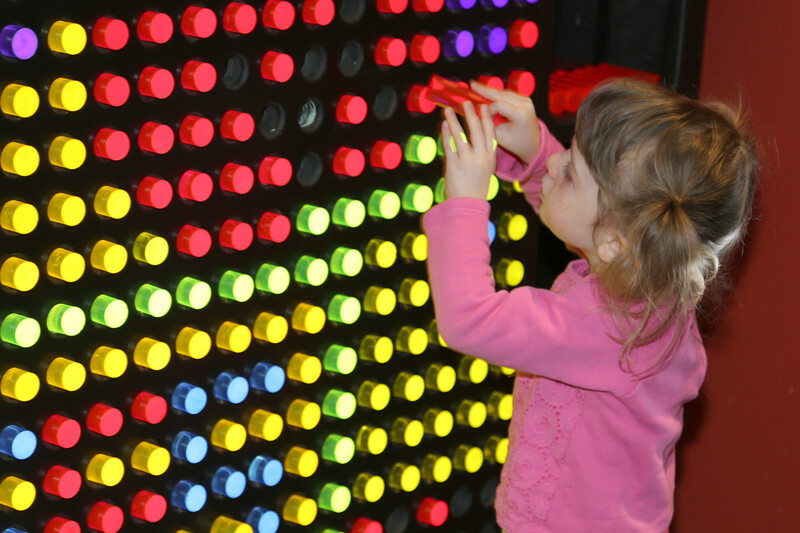 Elevating the visitor's experience is programming reaching from tots to retirees. 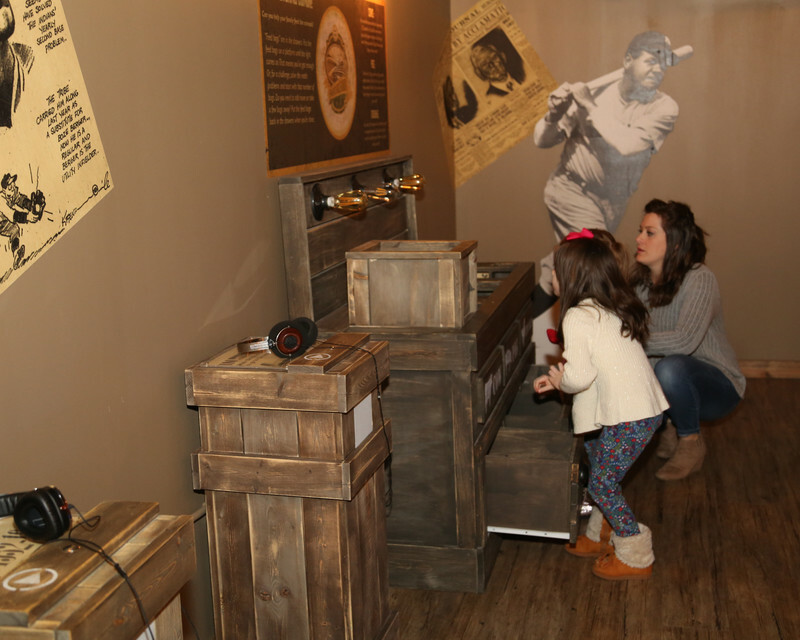 Museum visitors are encouraged to engage with history to learn how pivotal decisions have shaped our community and the nation. 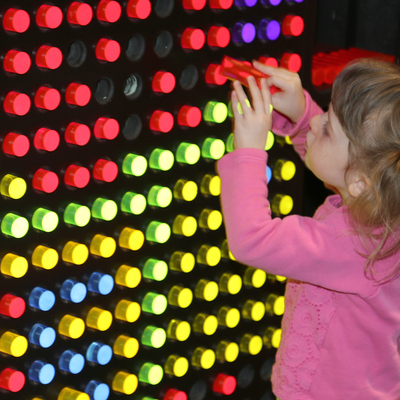 Please explore how to best share your resources to support the Museum. Through your giving, the legacy of the Smoky Hill Museum can be safely ensured. When you give, you also make learning accessible to all, regardless of circumstance. 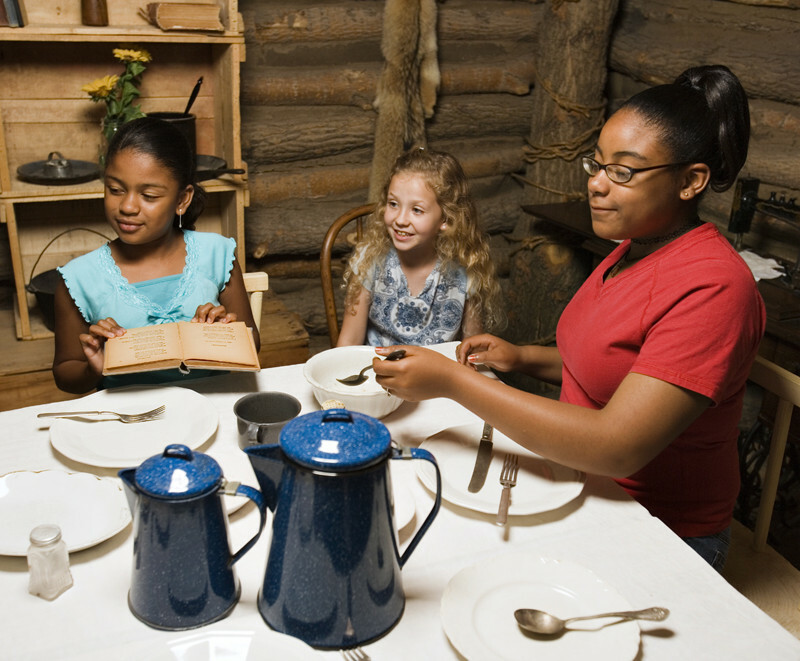 We ask that you include the Smoky Hill Museum as one of your charitable gifts this year. 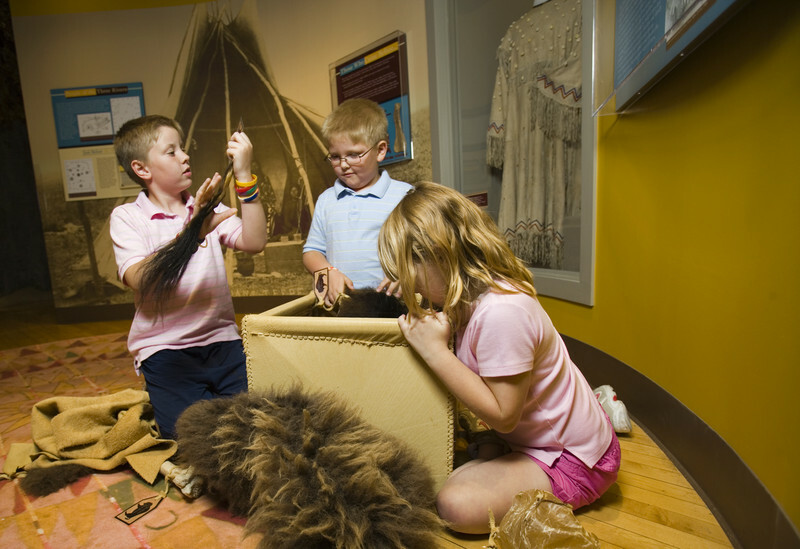 Hands-on experiences are incorporated throughout the Museum. 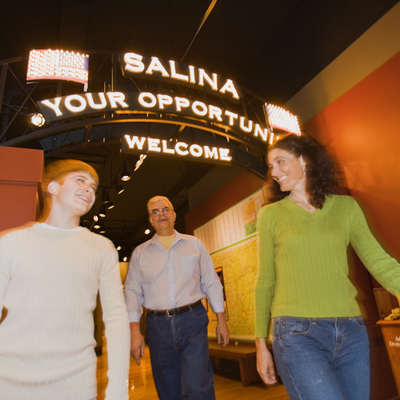 Lose yourself in immersive spaces, such as a replica of the first home in Salina. 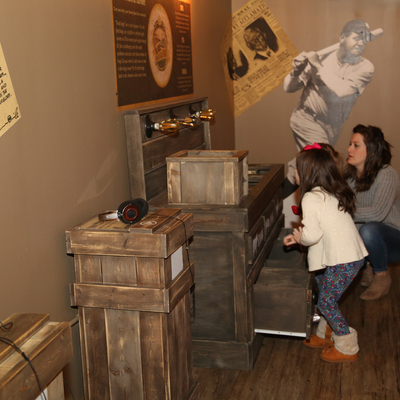 It's all hands-on fun in the new Curiosity Shop exhibit. 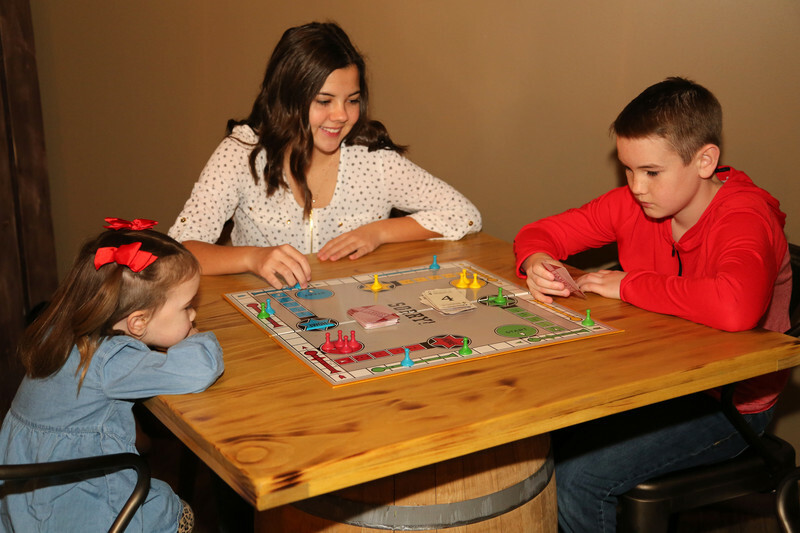 Activities promote intergenerational play in The Curiosity Shop. 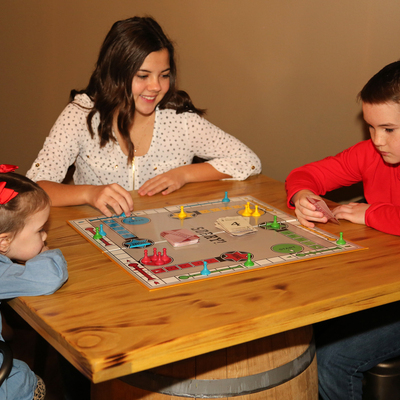 Relax with some fun games in our 1930's clubhouse. Everyone loves the Light Bright!